In the current uncertain economic environment with complex industry dynamics and challenging regulatory change, effective investment decisions require robust intelligence and insight. 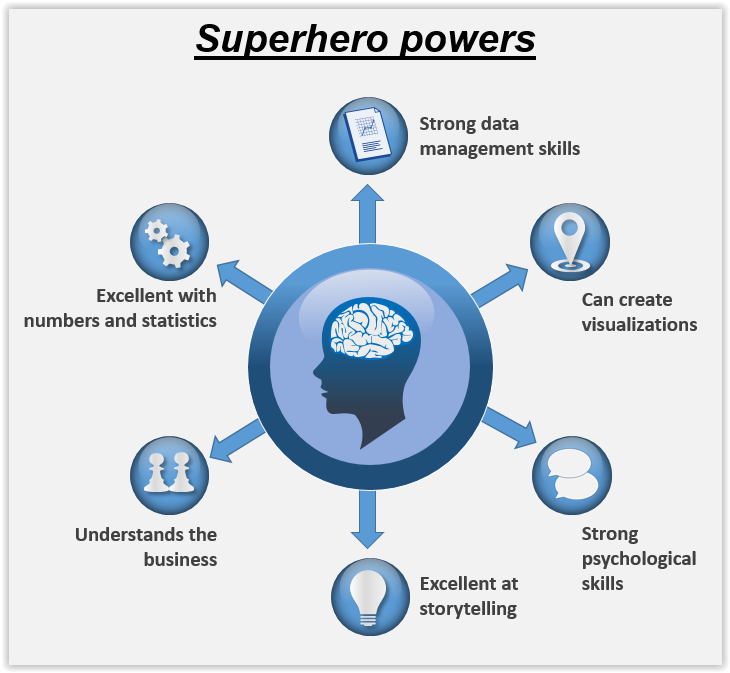 Analytic Superheroes provide data analysis services, tools and software to help you maintain a competitive edge. Our complex algorithms can execute trades using a number of data sources, helping financial markets data analysis and Forex data analysis. 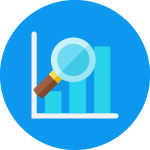 Analytic Superheroes’ data analysis services managers provide you with a combined half-century of experience providing dealing execution and account support. We will share with you how professional traders evaluate trading opportunities and what is driving markets, including current market trends and views on what could happen in the future. 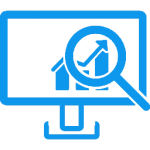 At Analytic Superheroes we provide everything you need to plan your next trade and are committed to providing data analysis services that help you identify and respond to opportunities more quickly and securely than ever before. You can rely on the speed and power of our data analysis services, even during periods of intense activity. Our performance is excellent with millions of transactions facilitated each month with a core platform uptime of 99.89 percent. Our markets provide opportunities to deal twenty-four hours a day and popular indices, including FTSE 100 and Wall Street, are available even when the underlying index is closed. You can deal on thousands of shares from the world’s leading stock exchanges. In addition, major, minor and exotic Forex pairs are ready to trade at all times. 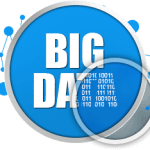 Big data is a collection of data from traditional and digital sources inside and outside financial markets that represents a source for ongoing discovery and analysis. Some online information arrives at speed and needs a rapid response, but big data is not just online interactions, it also includes offline data, creating a high volume of materials to be sorted into value before analysis. Day traders need real-time news, real-time scanning and streaming quotes. If you are a long term fundamental investor you may be looking for strong economic and company fundamentals analytics. If you want to develop your own automated trading systems for financial markets that are back tested and place trades automatically our data analysis services can help. At Analytic Superheroes our real-time streaming prices, client sentiment indicators, live charts, technical chart patterns, price correlations, range and volatility and news are incorporated into our established and secure data analysis software, backed by powerful technology. Predictive analytics: These are software and/or hardware solutions that allow firms to discover, evaluate, optimize, and deploy predictive models by analyzing big data to improve business performance or mitigate risk. NoSQL databases: These are key-value, document and graph databases. Search and knowledge discovery: Tools and technologies that support extraction of information and new insights from unstructured and structured data from multiple sources including file systems, databases, streams, APIs, and other platforms and applications, collectively known as big data. Stream analytics: Stream analytics software can filter, aggregate, enrich and analyze big data. In-memory data fabric: Provides low-latency access and processing by distributing data across the dynamic random access memory (DRAM), Flash, or SSD of a distributed computer system. Distributed file stores: This is a computer network where data is stored on more than one node, often in a replicated fashion, for redundancy and performance. Data virtualization: A technology that delivers information from various data sources, including big data sources and distributed data stores in real-time and near-real time. Data integration: Tools for data orchestration across solutions such as Amazon Elastic MapReduce (EMR), Apache Hive, Apache Pig, Apache Spark, MapReduce, Couchbase, Hadoop, and MongoDB. Data preparation: Software that eases the burden of sourcing, shaping, cleansing, and sharing diverse and messy data sets to accelerate big data usefulness for analytics. Data quality: Products that conduct data cleansing and enrichment on large, high-velocity data sets (“big data”), using parallel operations on distributed data stores and databases. Each of the above technologies are new, but are projected to be significant successes as they mature. Predictive analytics is estimated to fully mature within the next 10 years, meaning it will deliver high business value over the long term. The remaining technologies are expected to take a little longer. 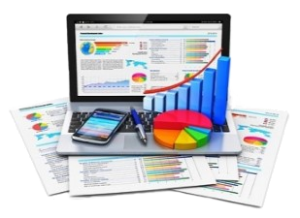 Predictive analytics and NQSL databases have been assessed as providing high business value. Due to some of the technology being at an earlier stage of development stream analytics and in-memory data fabric have a medium business value and the remainder a currently low business value since they have the potential for damage and disruption that is a higher risk than the established, better-known technology. Data Quality includes data security in addition to other features to ensure that decisions are based on reliable and accurate data. Current efforts surrounding data certification aim to guarantee that data meets expected standards for quality, security and regulatory compliance supporting business decision-making, business performance, and business processes.